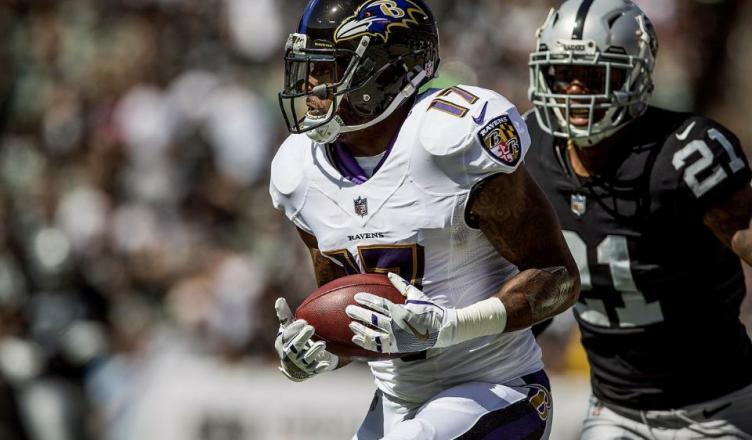 The Baltimore Ravens snapped a two-game losing streak with a 30-17 victory over the Oakland Raiders Sunday afternoon at the Oakland Coliseum. The Ravens (3-2) connected on big plays and converted on scoring chances early, while preventing the Raiders (2-3) from getting the ball into the hands of their playmakers. Baltimore came out firing as quarterback Joe Flacco hit wide receiver Mike Wallace for a 52-yard gain on the first play from scrimmage. The big play put the team near the red zone where wide receiver Vince Mayle would eventually cap off the drive with a two-yard rushing touchdown on an end around handoff. 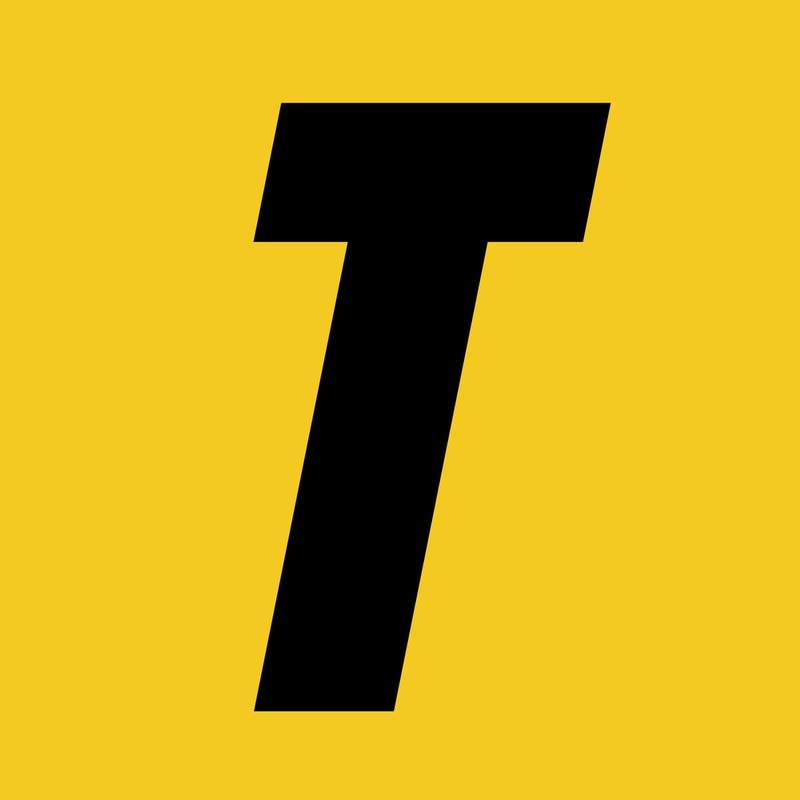 Oakland looked to strike back on its opening drive, but committed a costly turnover when tight end Jared Cook fumbled the ball near midfield after being hit from behind by linebacker Patrick Onwuasor. Cornerback Jimmy Smith recovered the ball and sprinted down the sideline for a 47-yard touchdown to put the Ravens up 14-0 just under five minutes into the game. The Raiders responded with a field goal on their next drive, but the Ravens did not get complacent with their early lead. The Ravens put together a 15-play scoring drive that chewed eight minutes off the clock, feeding running backs Alex Collins and Javorius Allen all the way to the endzone. Flacco also made some difficult throws on that drive, most notably a six-yard toss with two defenders draped on his back to wide receiver Jeremy Maclin on a crucial third down. Allen finished the drive with a two-yard touchdown run, giving his team a 21-3 lead midway through the second quarter. However, Oakland connected on a big scoring play just under three minutes later when quarterback EJ Manuel found wide receiver Michael Crabtree in the end zone on a broken play for a 41-yard touchdown. The second half was more of a defensive battle, and the Ravens were up for the challenge. Rookie cornerback Marlon Humphrey matched up with Crabtree and held his own, preventing any big plays. The pass rush also stepped up as Manuel was sacked twice in the second half. The Raiders did cut their deficit to seven, but Manuel could not get comfortable enough in the pocket to complete the comeback. Despite a banged up offensive line, Baltimore chewed clock in the second half with a strong power running game. Allen finished with 73 yards and a touchdown on 21 carries, while Collins added 55 yards on just 12 carries. The Ravens look to add to the win column next week as they host the Chicago Bears Oct. 15. Kickoff is set for 1 p.m.